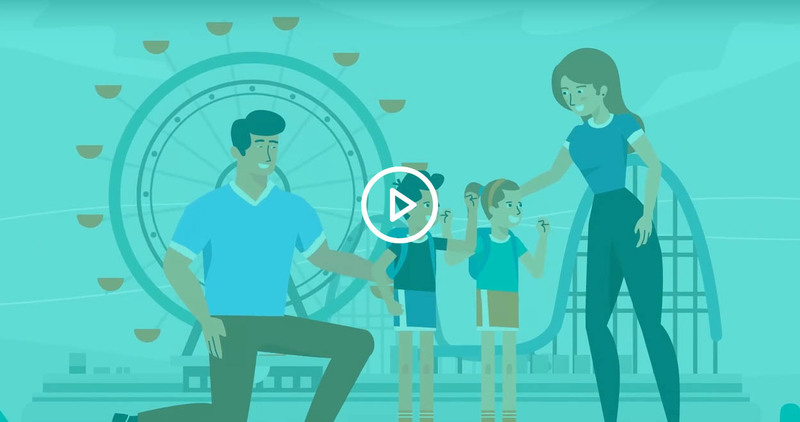 Luboo is a simple rental tracking solution for parents & caregivers of young children at venues & events. 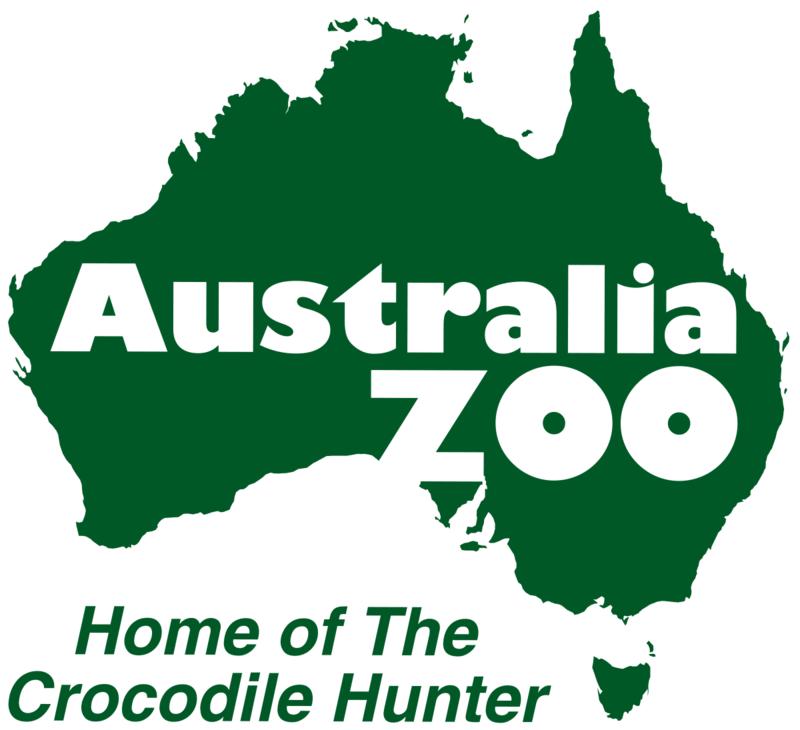 We all know that young children can go wandering off at crowded venues and events. The feeling when a child is temporarily out of sight is a feeling that a parent or caregiver will never forget! 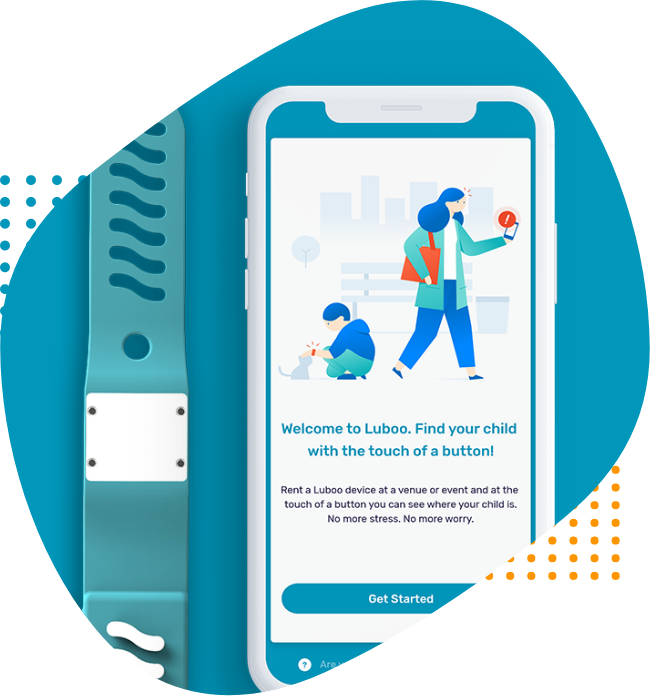 Luboo is the first rental wearable wristband and mobile app for parents and caregivers of young children at large venues and events. 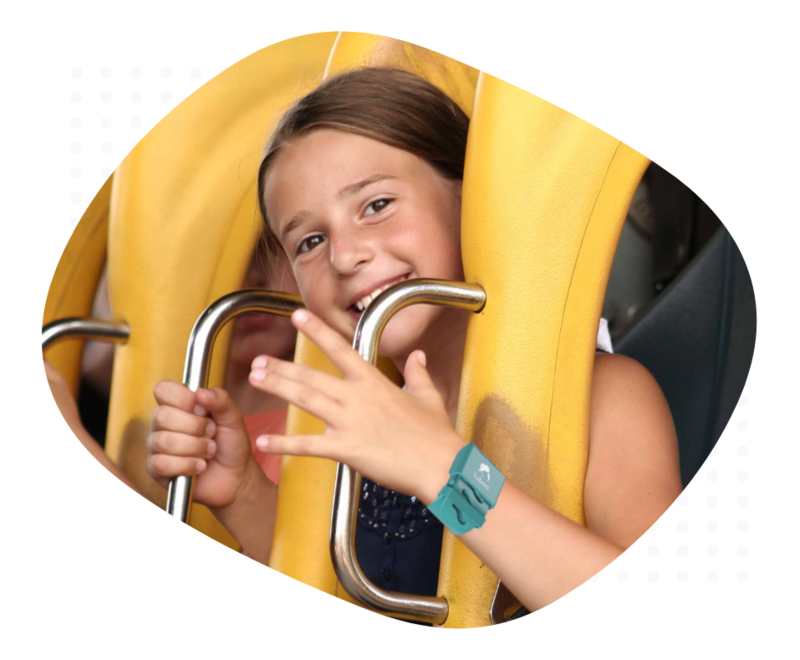 Parents and caregivers can go to their favorite destination and use a Luboo wristband for the day, knowing that at a press of a button on Luboo's sight specific map, they can find their child. 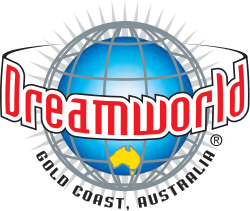 This means no more anxiety for parents and caregivers of young children at large events and venues! Luboo is the future of wearables for young children at venues & events. Welcome to the Luboo app. 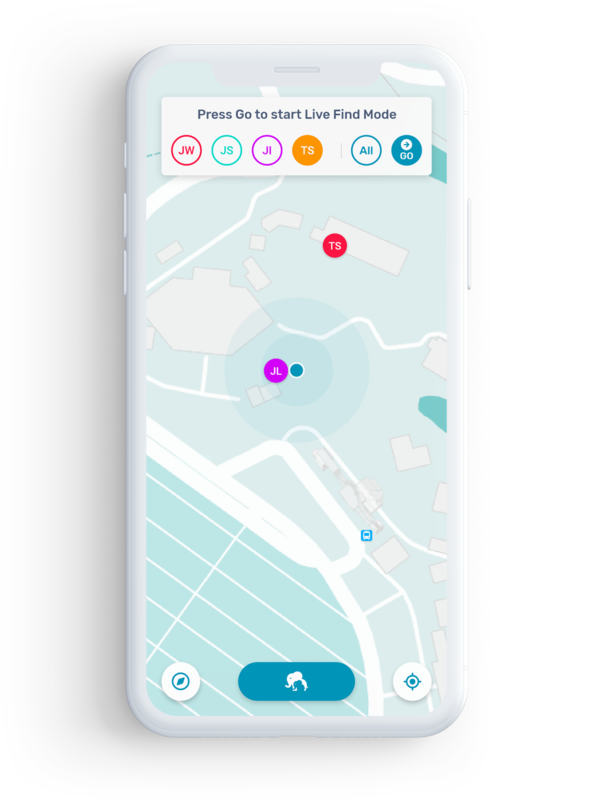 Press Live Find Mode to locate every ten seconds for real-time tracking! Find out how you can provide Luboo to your guests and ensure they have an anxiety-free time! Find out more about the benefits of using Luboo for your next outing at an event or venue! Wow, Luboo finally made it easy to go to crowded places without feeling so anxious. My children always seem to get lost in the crowd but now I can find them! What a suprise it was to find Luboo on our last trip! My little ones get pretty excited whenever we go, and I am always worried about them running off into a crowd. Luboo just helped ease my mind with this and made me relax and enjoy our day. I cannot believe what a great idea this is! I want a Luboo at every place I go with my little ones! We're always concerned going to these busy places as we take a pretty big group, Luboo just made it so easy. I almost never go to busy places anymore, but with Luboo I'm not scared. Brilliant idea! Do you want to know if Luboo is at your favorite venue or event?